There’s an enemy that is not going to stop attacking you until you’re dead. 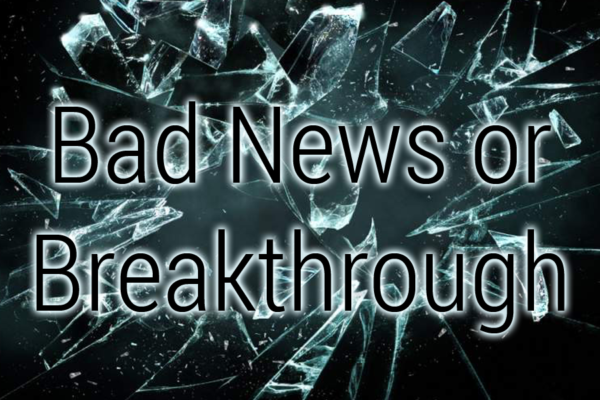 Mark Vanderwier challenges us to not allow our circumstances to dictate the way we live our lives. The more you try and fix it yourself, the more you break. 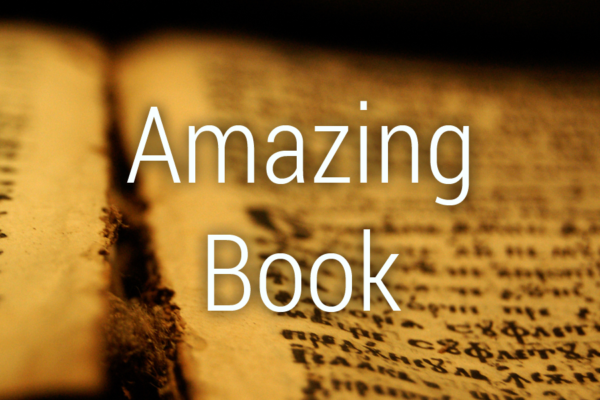 Mark Vanderwier switches gears this week and gives us a brief history of the Bible. 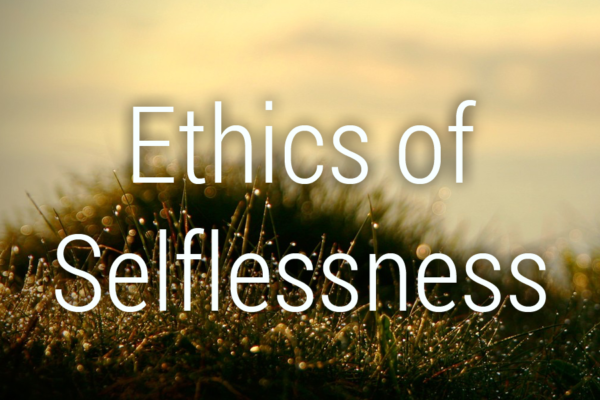 The ethics of the Gospel is the ethics of selflessness. Mark Jefferson mixes ice cream and manure; challenging us to do things no government could ever do. More people GIVE UP rather than GROW UP. 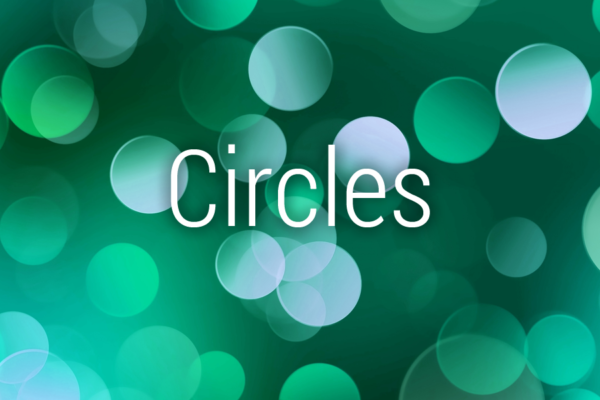 In part four of the Circles series; Mark Vanderwier talks about three connections we should be intentional about.